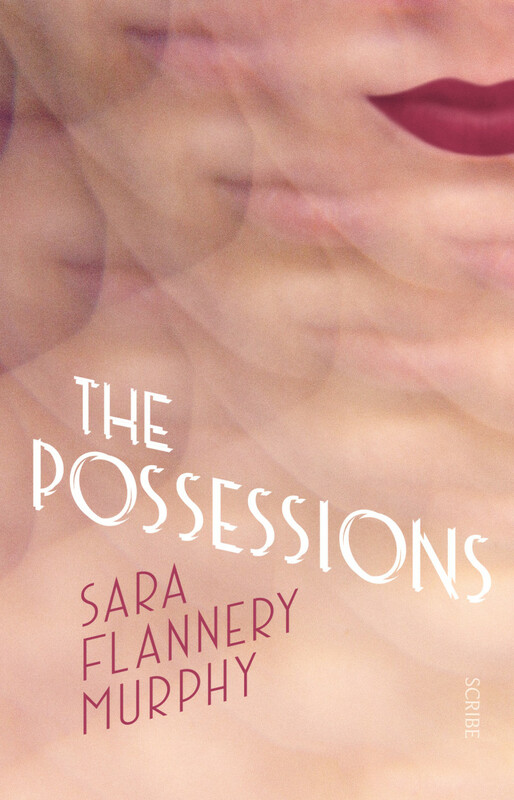 Sarah Flannery Murphy’s debut novel is a difficult one to pigeon-hole. It is on its face a high concept speculative fiction that could almost be described as literary fantasy but with a dark, contemporary edge. But it also has shades of romance and thriller. Even the name of the book provides a number of ambiguous entries into the themes that Murphy explores. But first, the concept. In Murphy’s world there are people who are able to channel the souls of the deceased. By taking a particular drug and using certain triggers they can allow their bodies to be possessed by someone who has died. Eurydice, or Edie, is a ‘body’, working in an establishment known as Elysium, the only sanctioned game in town for people who wish to spend time with their departed loved ones. Edie is the longest serving of the bodies at Elysium, the work causing most to burn out. While there is nothing physical about the trade, the analogies with prostitution run strongly through the narrative. Two things happen to shake up Edie’s world. 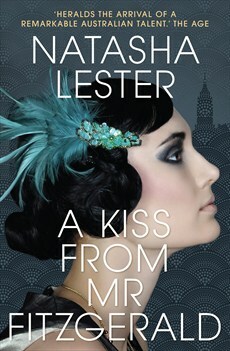 The first is a man who comes to spend time with his wife Sylvia who accidentally drowned while they were on a holiday….